Drum rolls please. 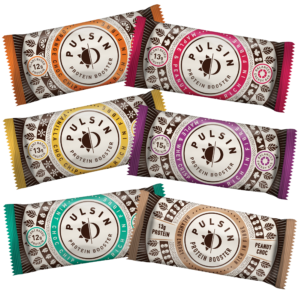 We’re delighted to announce a new partner for the Westonbirt Sprint Triathlon which takes place on 28th May: Pulsin. Pulsin sponsored the #51Fiver Cotswold Standard triathlon at the beginning of this season and, well what can we say, the relationship has blossomed! They’re a great team of people with a super ethos and quite frankly we really rate their products. As you’re going to be seeing more of them over the next week or two, we wanted to introduce you to a couple of Pulsin’s key products which can be used in both your triathlon training and racing. 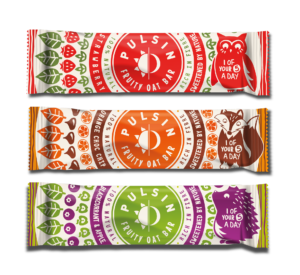 It’s worth checking out their Kids range too, with a selection of fruity oat bars that are perfect for their lunch box. Slow release energy to keep them focused all afternoon and one of their five-a-day, they’re low in sugar and high in fibre. The Beond Organic Fruit and Nut bars are also a great choice for snacking options through the day (you can never have too many snack options). We hope all you DB Maxers taking part in the Westonbirt Sprint Triathlon next week will try some of the products and say hi to the Pulsin team – it’s great to have them on board.